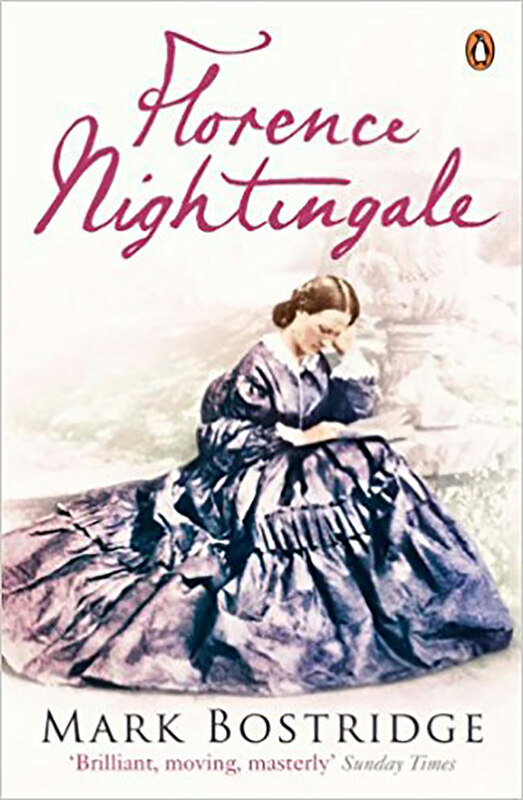 Mark Bostridge’s Florence Nightingale is a masterful and effortlessly enjoyable biography of one of Britain’s most iconic heroines. Whether honoured and admired or criticized and ridiculed, Florence Nightingale has invariably been misrepresented and misunderstood. As the Lady with the Lamp, ministering to the wounded and dying of the Crimean War, she offers an enduring image of sentimental appeal and one that is permanently lodged in our national consciousness. But the awesome scale of her achievements over the course of her 90 years is infinitely more troubling – and inspiring – than this mythical simplification. From her tireless campaigning and staggering intellectual abilities to her tortured relationship with her sister and her distressing medical condition, this vivid and immensely readable biography draws on a wealth of unpublished material and previously unseen family papers, disentangling the myth from the reality and reinvigorating with new life one of the most iconic figures in modern British history. Mark Bostridge was born in 1961 and educated at the University of Oxford where he won the Gladstone Memorial Prize. His books include the highly acclaimed biographies, VERA BRITTAIN: A LIFE, shortlisted for the Whitbread Biography Prize, the NCR non-fiction Award, and the Fawcett Prize; FLORENCE NIGHTINGALE. 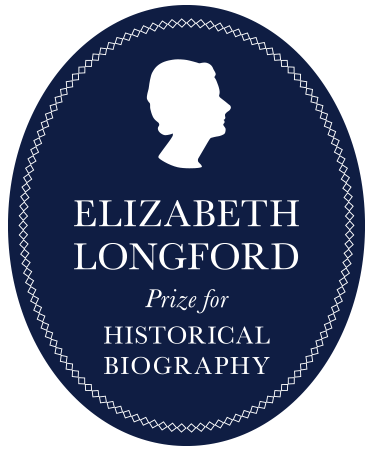 THE WOMAN AND HER LEGEND, winner of the 2009 Elizabeth Longford Prize for Historical Biography and THE FATEFUL YEAR.